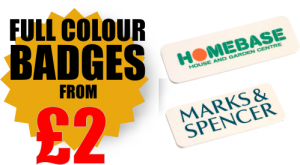 Here at magnetic name badges we have long been a fan of QR Codes and have incorporated these into quite a few of our badges. QR or quick response codes offer a simple way to share your important details or information with clients. 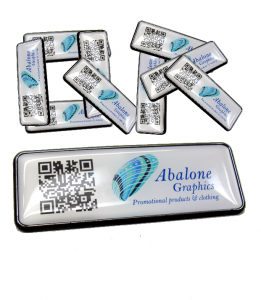 Name badges with QR codes are perfect for trade shows or conferences, and can be used as an alternative to business cards. 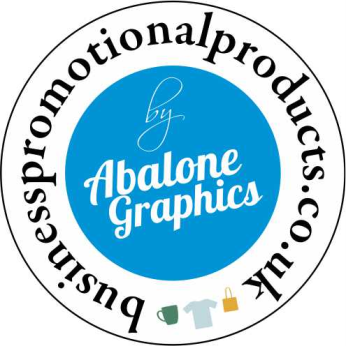 The QR code can be encoded so that anybody who scans your badge instantly gets all your contact information, making it a much quicker alternative to manually entering details from a business card. Using specific QR codes you could also direct customers to a hosted video or to a page on your website, ideal if you have a specific product or offer you want to promote. 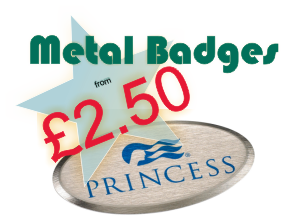 How about using a QR code on your name badge to enter a competition, if your customers had to scan your badge to enter the competition, this offers the perfect opportunity to engage with them. 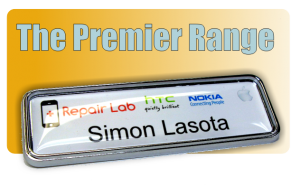 Incorporating QR codes into your name badges also shows that your company is up to speed with current technology, as well as providing a great way of sharing your details or promoting your company or products, the only limit to QR codes is your imagination. 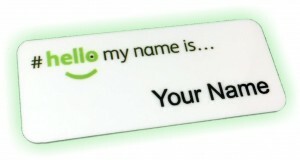 We find the our domed name badges are perfect for use with QR codes.